Non-surgical eye lift cosmetics - quick fix in minutes. 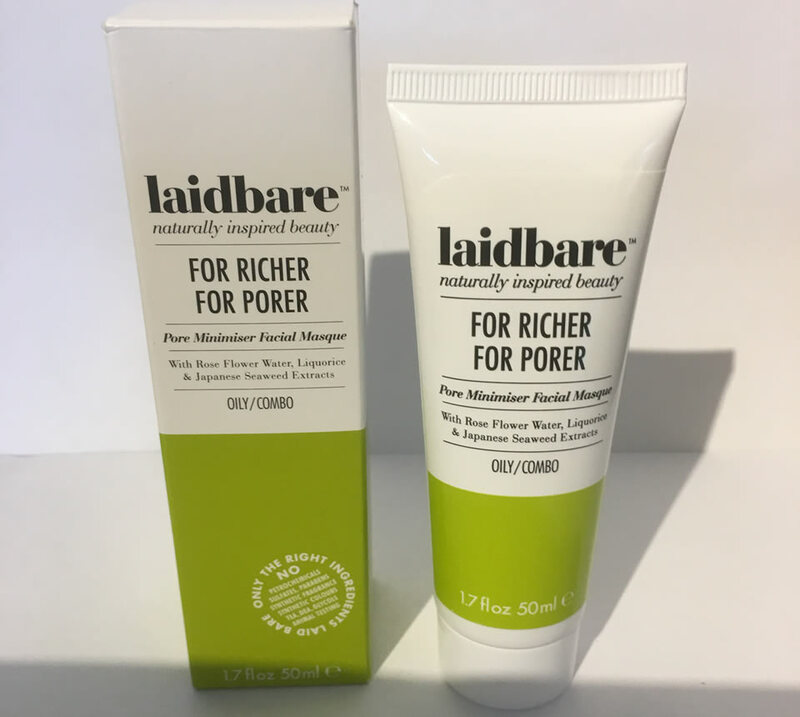 Erases fine-line dark circles and fine lines around the eye area. Effective alternative to cosmetic surgery. Dramatic results in minutes when you have to look your best. 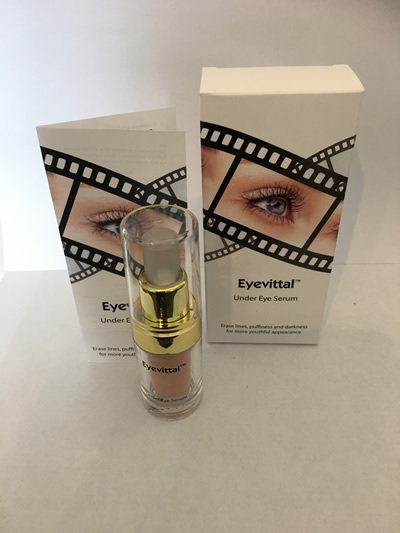 For more details on the Eyevittal Eye Lift Cream click here. Faciallift lifting treatment is a non surgical face lift in a bottle, giving dramatic results instantly. Faciallift lifts, tones, firms and gives a much better well-balanced complexion, helps restore muscletone and elasticity which can be lost through the ageing process. 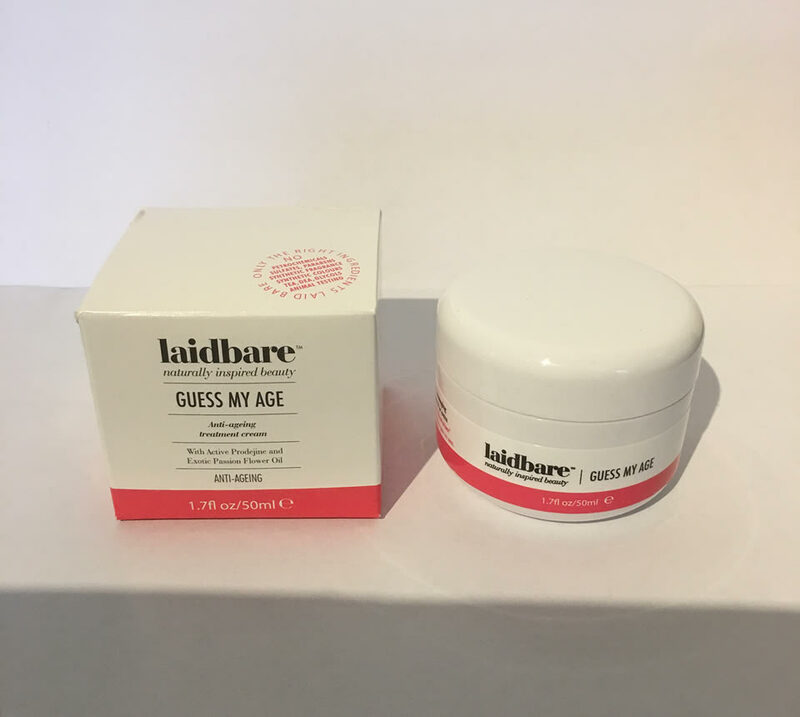 It leaves the face looking and feeling firmer with a fresher brighter more youthful complexion. 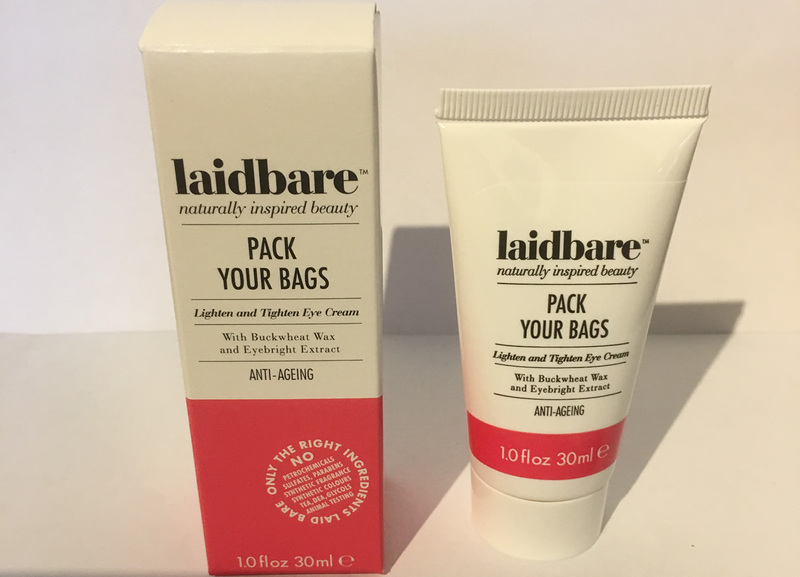 Expect to lose up to 10 years off your face instantly. 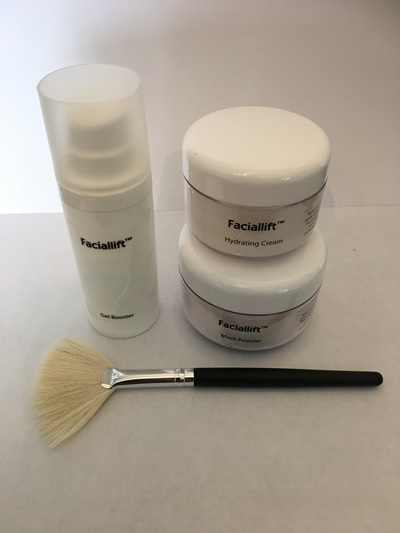 For more details on the Faciallift Face Lift Cream click here. Faciallift consisits of 12 non surgical treatments to restore elasticity and muscle tone due to the ageing process lifts, tones, firms and gives a glowing complexion to your skin. Take up to 10 years off your face. Eyevittal consists of 400 applications. A quick fix in minutes. Lasts up to 10 hours and can be used every day if you so wish. Erases fine lines, puffiness and wrinkles before your very eyes. Has to be seen to be believed. Great for special occasions and wedding photo shots. 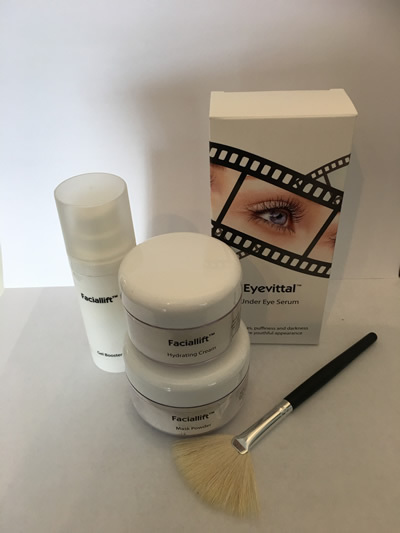 Click here for more details on Eyevittal Eye Lift Cream or Faciallift Face Lift Cream. 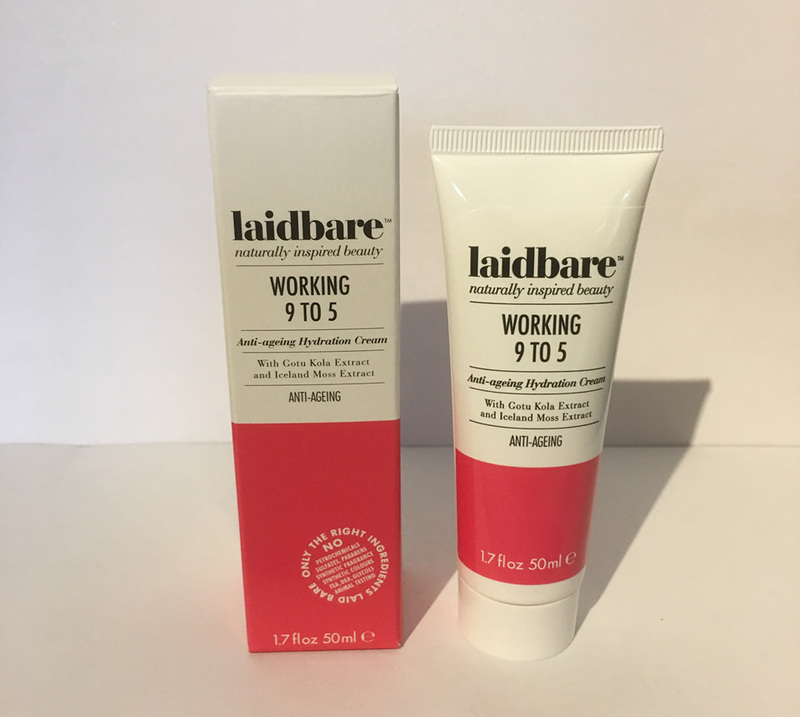 Sunflower hand cream for hard-working hands. 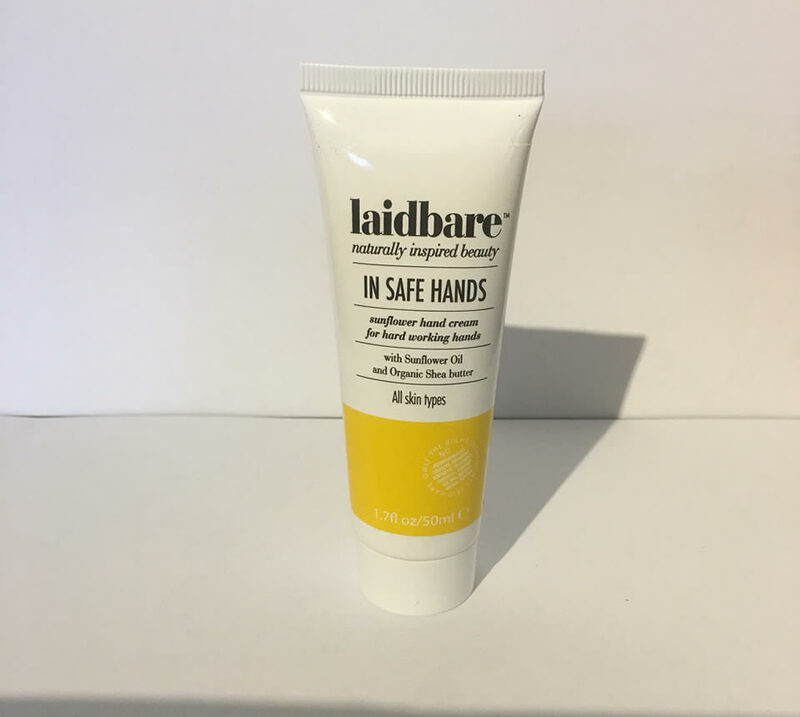 Our sunflower hand cream is the ultimate intensive moisture cream for very dry hands. Everyday exposure leaves the hands thirsty and dry. Quench them with this fabulously rich aromatic cream and feel the difference as the skin soaks up all the nourishing properties. 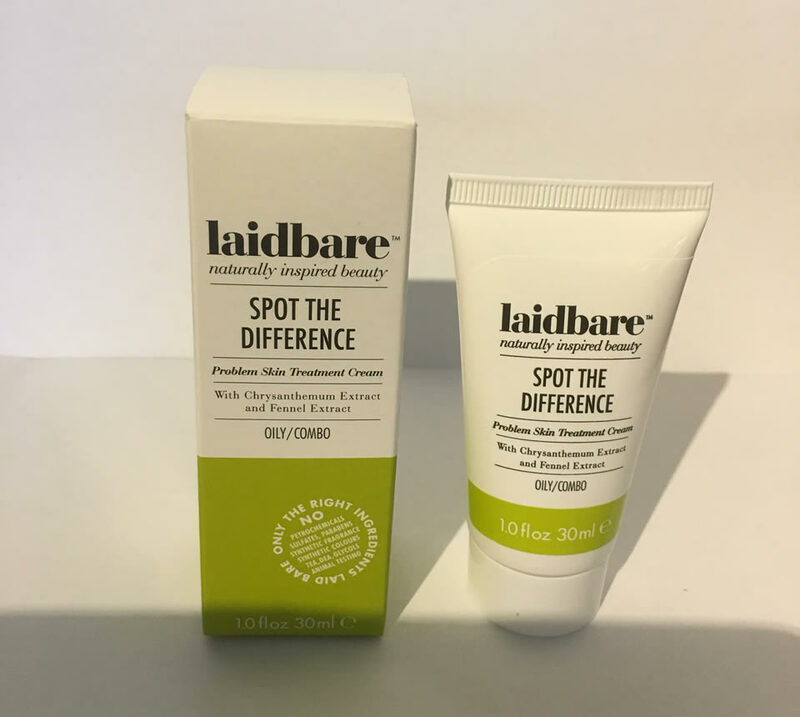 Spot the difference in your skin - banish blemishes and reduce breakouts. 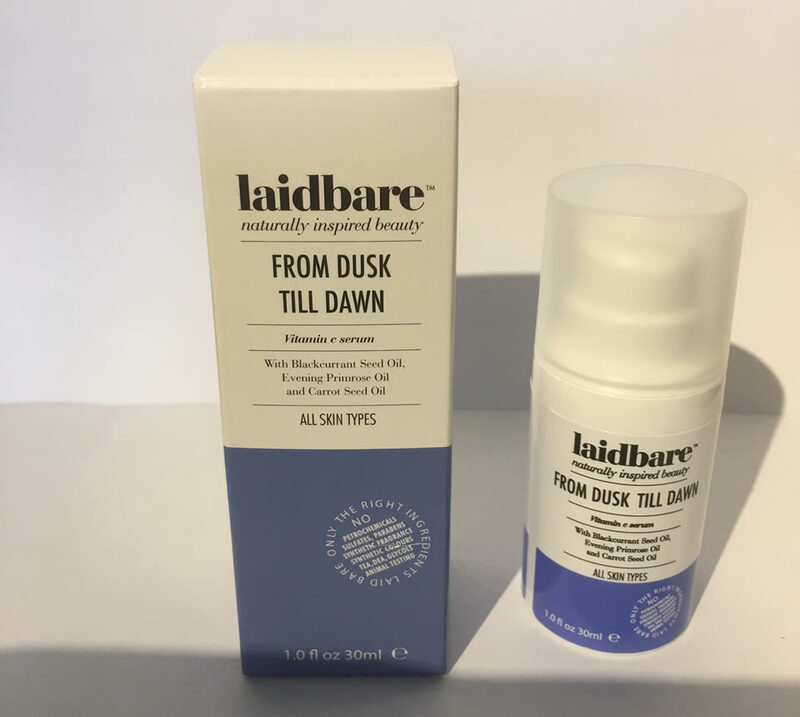 Our hydration cream moisturies and protects around the clock. Our amazing Vitamin E serum restores balance to all skin types, from normal to sensitive to ageing to challenging. Carrot Oil - beneficial for use on mature, dry and sensitive skin; high in Vitamins A, B, C and E to aid skin sensitivities. Also known to restore elasticity and tone while targetting fine lines and wrinkles.